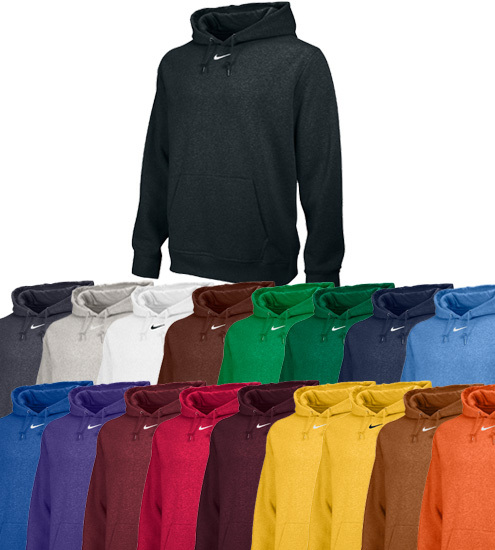 Long sleeve hooded fleece with v at center front neck. Knit rib sleeve cuff and waistband. Drawcord at neck opening and lined hood. Center front pocket. Embroidered swoosh design trademark located centered below neck. Colors: Anthracite, Dark Grey Heather, Black, Royal, Light Blue, Cardinal, Dark Green, Scarlet, Orange, Gold, Dark Maroon, Navy, White, Grey, Purple, Kelly Green, Vegas Gold and Dark Orange. 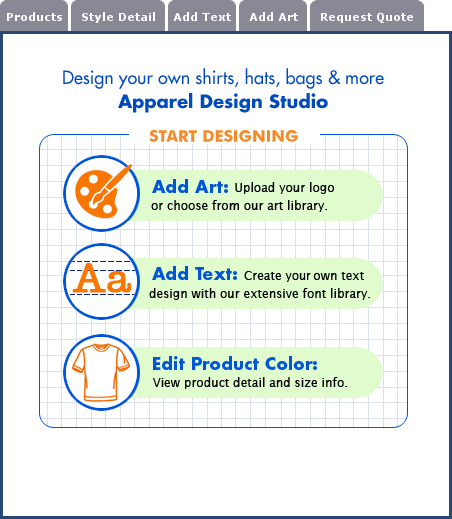 Customize the shirt with the addition of a screen printed or embroidered logo.